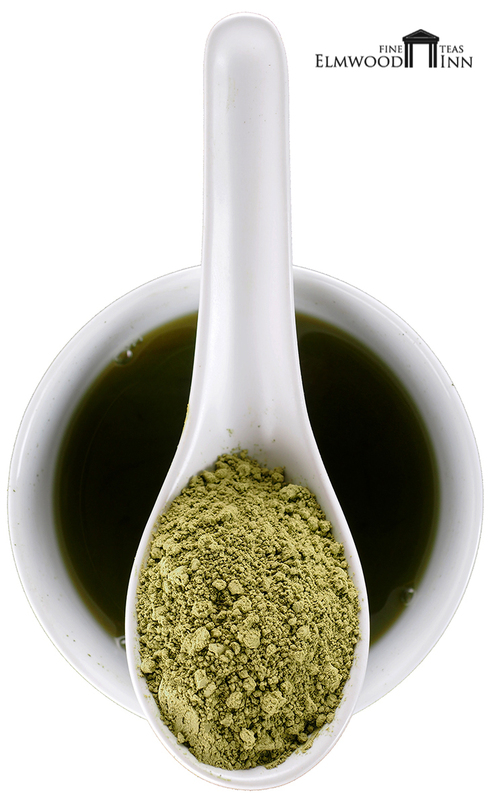 Shade-grown powdered matcha has found a much broader audience today due to its high antioxidant content and its versatility as an ingredient that can be added to everyday foods. 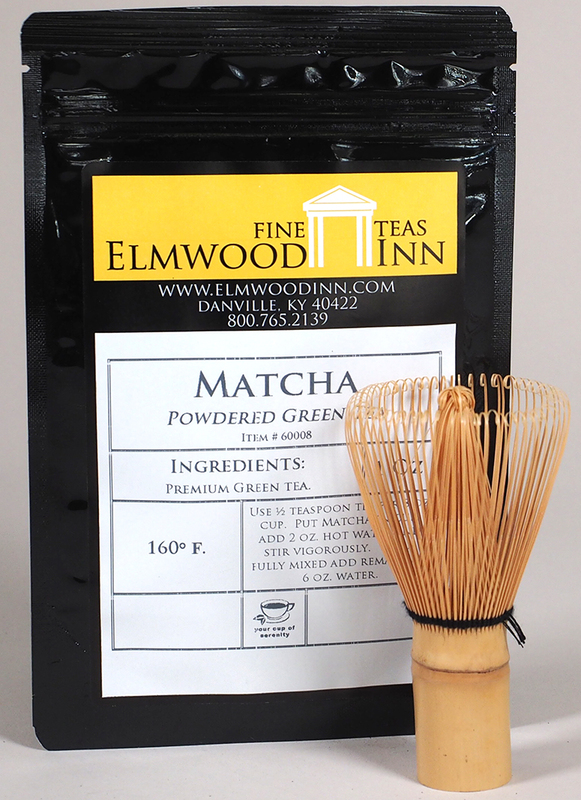 Japanese shade-grown teas, including matcha, have been around since 1835. Once produced mainly for the tea ceremony, matcha has found a much broader audience today due to its high antioxidant content and its versatility as an ingredient that can be added to fruit smoothies at breakfast or ice-cream at dessert. Bruce Richardson says "If I'm feeling a bit lethargic during the day, I often shake a teaspoon of matcha with a bottle of water for a quick pick-me-up. This potent tea contains the amino acid L-theanine which combines with caffeine to keep me both focused and alert." 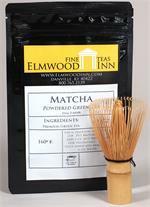 Always buy fresh matcha and in small amounts. Keep it sealed tightly because it will oxidize quickly if left exposed to air.